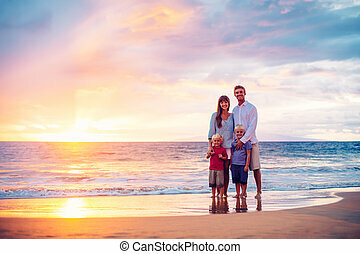 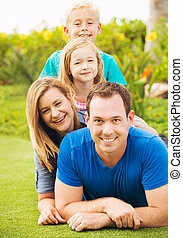 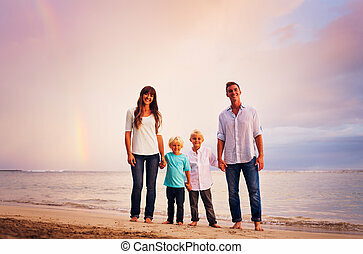 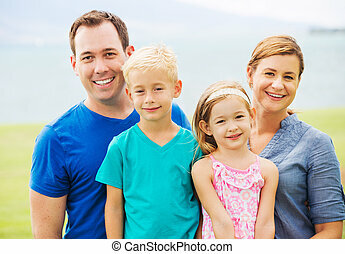 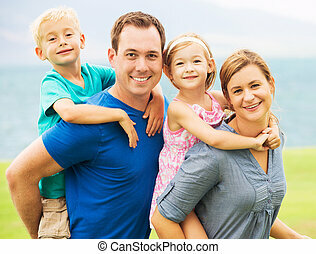 Happy family at sunset. 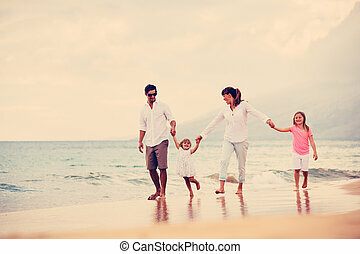 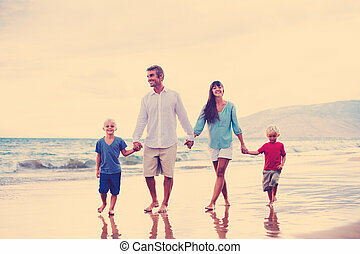 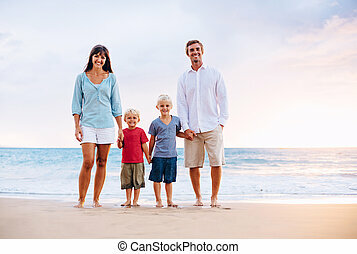 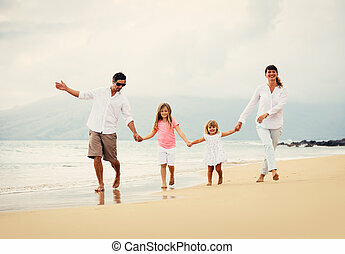 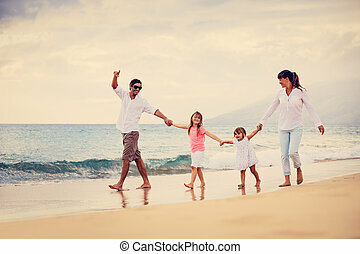 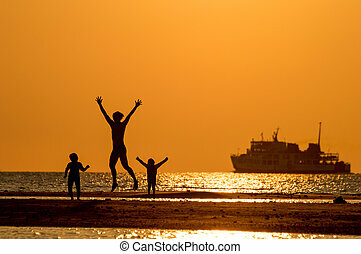 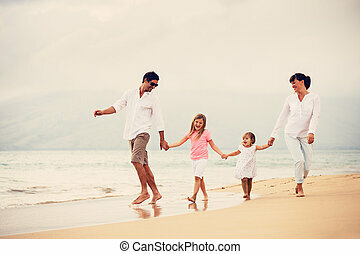 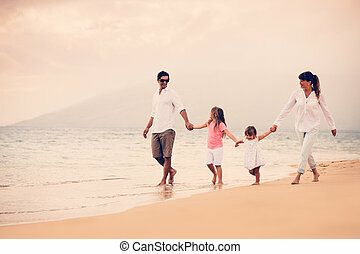 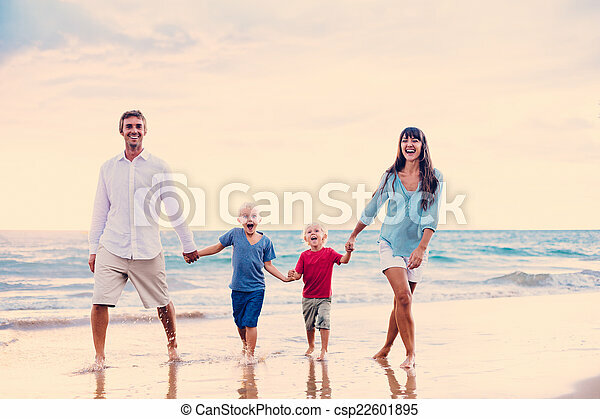 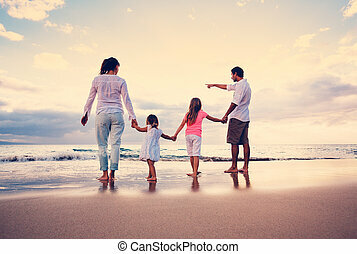 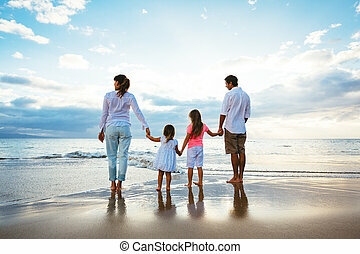 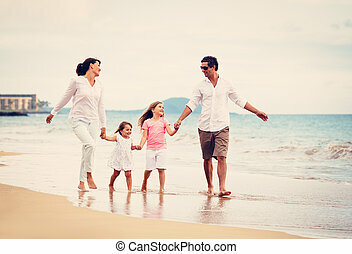 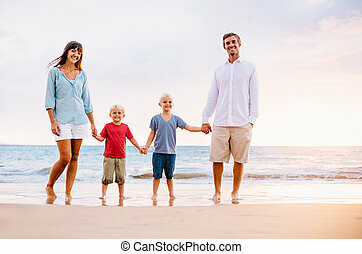 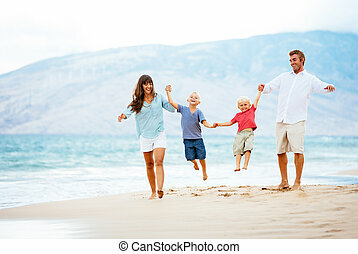 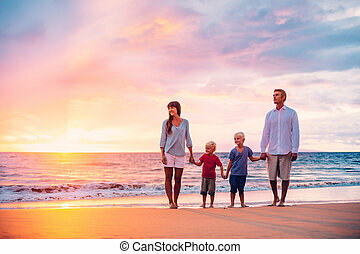 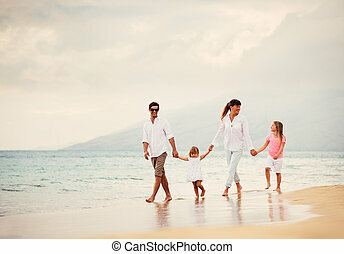 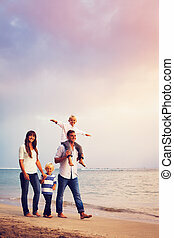 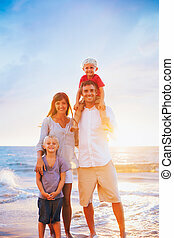 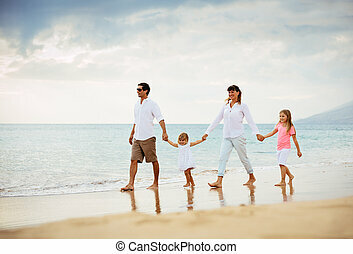 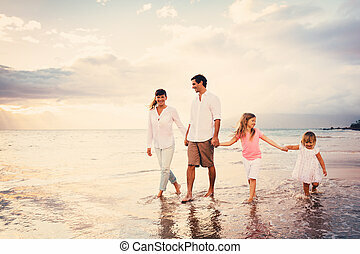 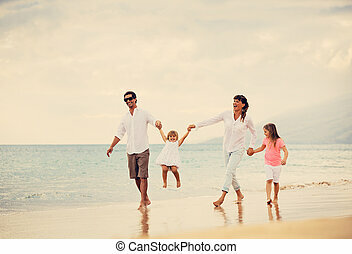 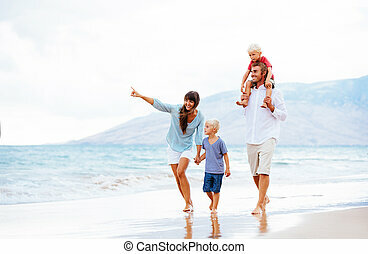 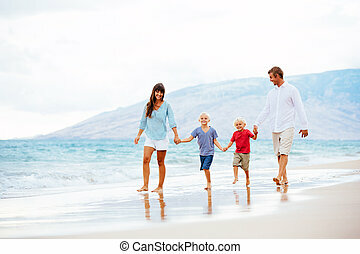 Happy young family walking down the beach at sunset. 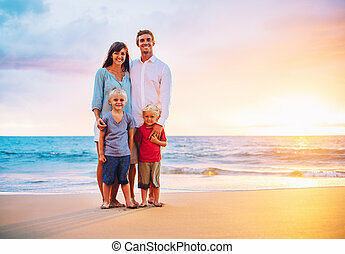 happy family at sunset. 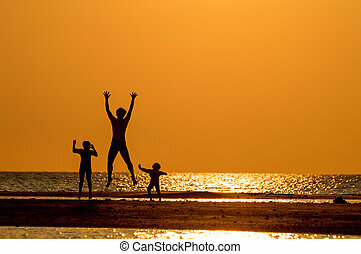 mother, father and daughter having fun and playing in nature. 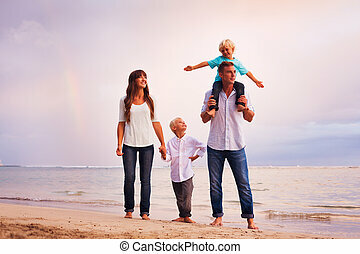 family travels. 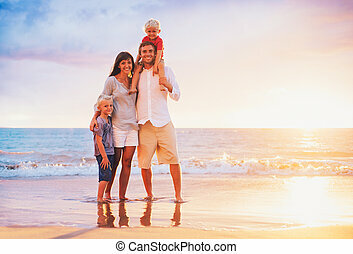 happy family at sunset. 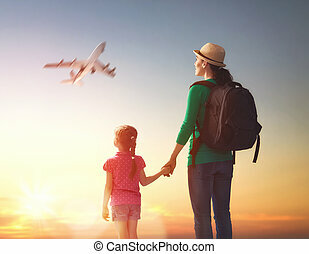 mother and her child daughter looking at the flying plane in the sky. 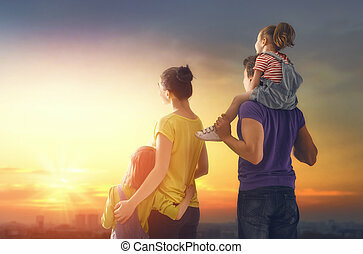 happy family at sunset. 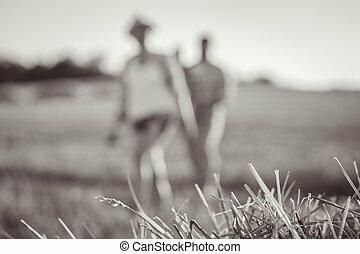 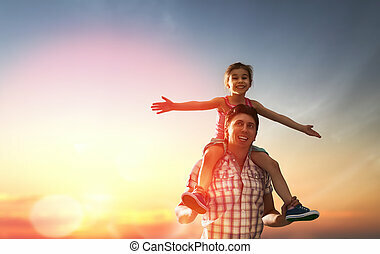 father and daughter having fun and playing in nature. 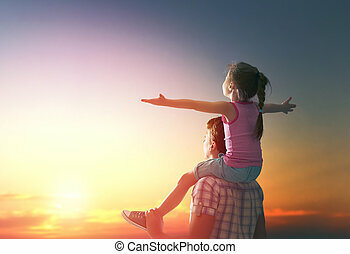 the child sits on the shoulders of his father. 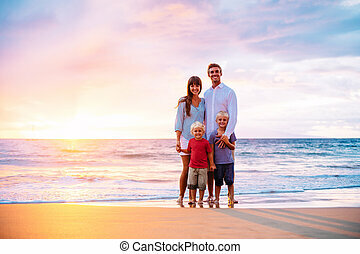 Happy family at sunset. 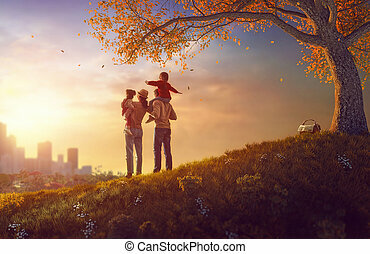 Father, mother and two children daughters having fun and playing on autumn nature. 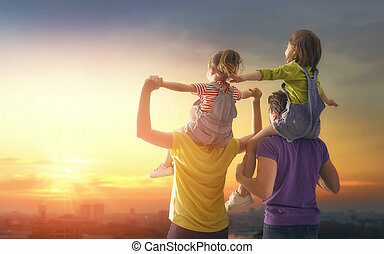 The child is sitting on the shoulders of his father. 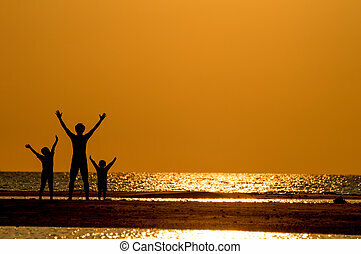 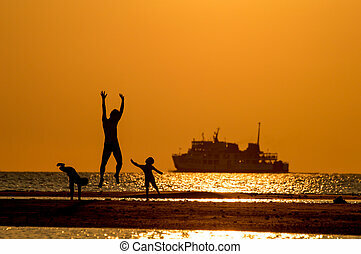 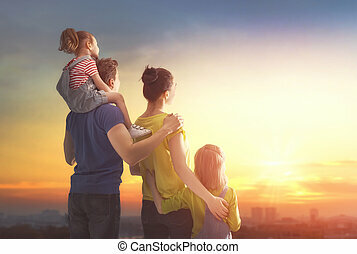 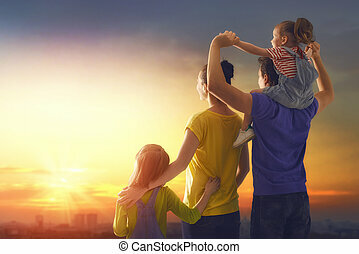 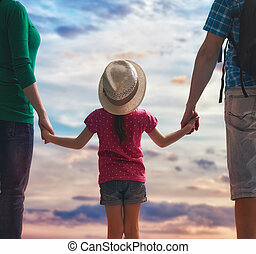 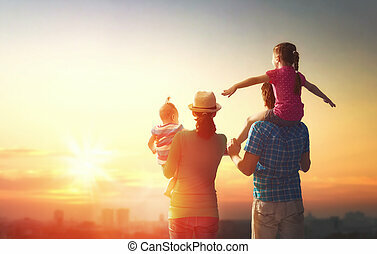 silhouette of happy family at sunset.